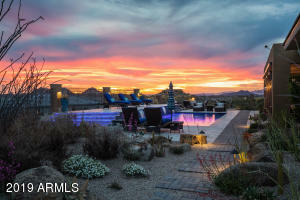 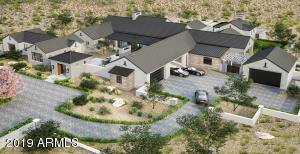 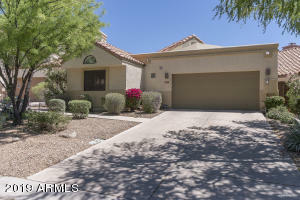 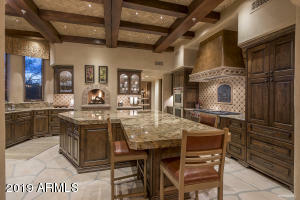 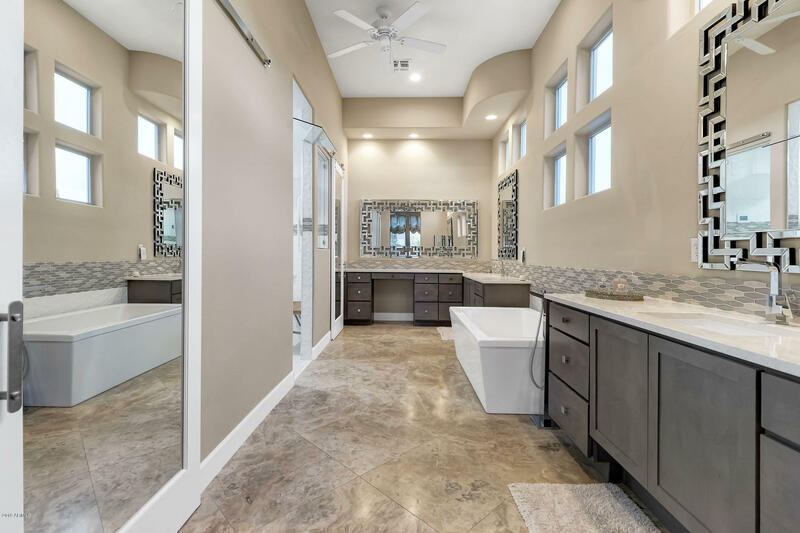 North Scottsdale, north of Deer Valley, east of Scottsdale Road is a popular choice for families as well as retirees and seasonal residents who seek a rural lifestyle with a close proximity to all amenities Scottsdale has to offer. 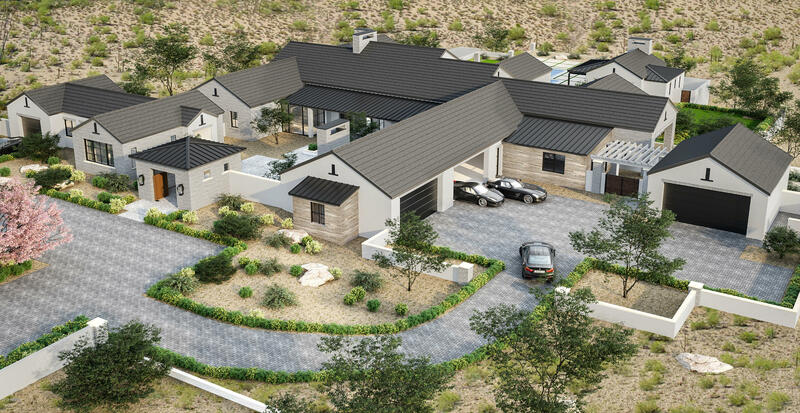 Most homes are fairly new construction and range from high end condominiums, HOA governed gated and non-gated communities to sprawling estates with mountain views. Many neighborhoods are still surrounded by undeveloped grounds and homes built on higher elevations enjoy city lights views. 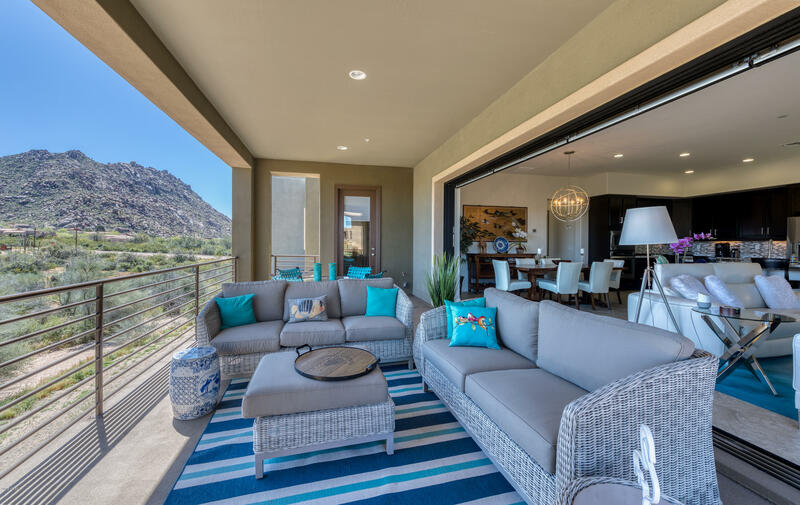 Most communities’ common areas are beautifully landscaped with plants that naturally grow in the Sonoran Desert, hence you will not find palm trees and tropical shrubs lined streets. 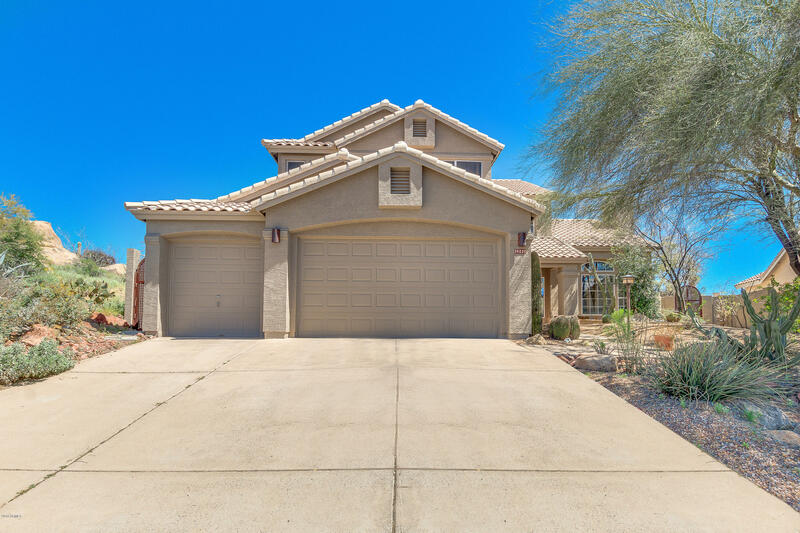 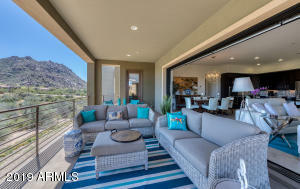 Some of the popular communities is Scottsdale Area 1 are: Happy Valley Ranch, Monterra, Sincuidados, Winfield, Whiper Rock, Bellasera and Desert Highlands and many more. 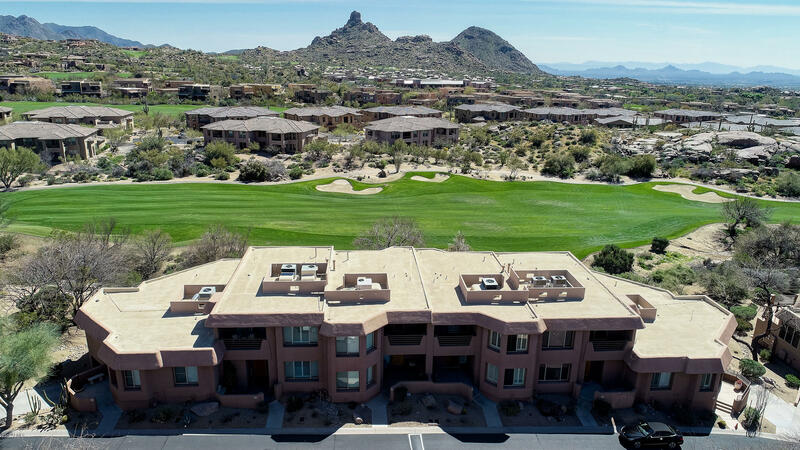 There are plenty of first class public and private golf courses surrounding this beautiful area: Whisper Rock Golf Club, Desert Highlands Golf Course, Troon Golf Club just to name a few. 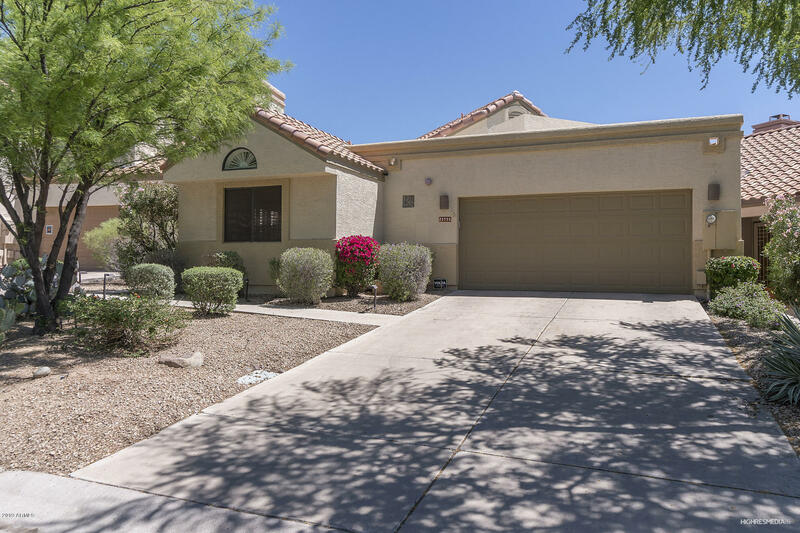 Access to loop 101 is just a few minutes away, and so is The Desert Ridge Marketplace, Kierland Commons and Scottsdale Quarter. However, there are plenty of eclectic and fine dining opportunities north of the highway as well: DC Ranch Market, Grayhawk Plaza, Shops At Pinnacle Peak and The Summit. 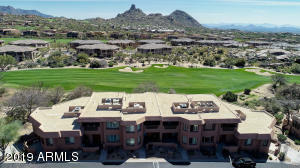 Children in North Scottsdale attend schools in the Cave Creek and Paradise Valley School District.